Greer Garson delivered her acceptance speech in Oscar in 1942. She got the award as the Best Actress. We believe that she must be proud. Her acceptance speech last for 6 minutes. Actually she began giving the speech by saying that “I’m practically unprepared” but then she just say anything that she wanted to say such as about her love and life. 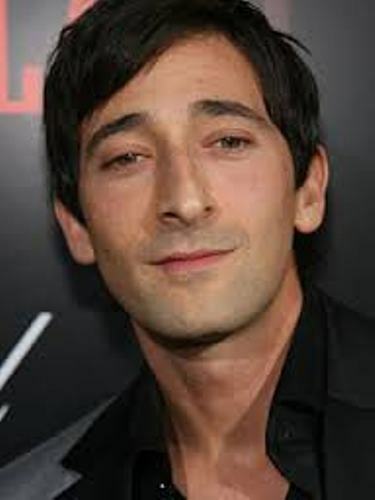 Adrien Brody is one of the best actors in Hollywood. He had the peak career when he got the best Actor in 2002. He became the main character in the fascinating movie, The Pianist. He delivered a lot of messages when he received the award. But he had to come off the stage after the music rang. Gwyneth Paltrow was very impressive when she starred in Shakespeare in Love in 1998. Because of her acting skill, she was awarded with an Academy Awards for the Best Actress at that time. The Oscar winning moment for her was very dramatic and surprising. There is no need to wonder that she can even figure out the right sentence to stay on stage when she received the award. You can only watch her crying for happiness. In 2007, Marion Cotillard got an Oscar for the Best Actress. 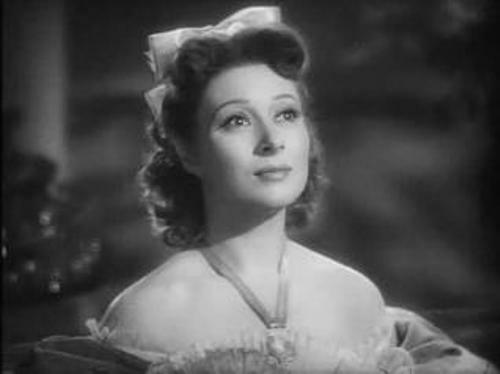 Her role as Edith Piaf in La Vie En Rose earned her the most prestigious award in the world. Even though she claimed that she was speechless, she created one of the long acceptances speeches in an award function. 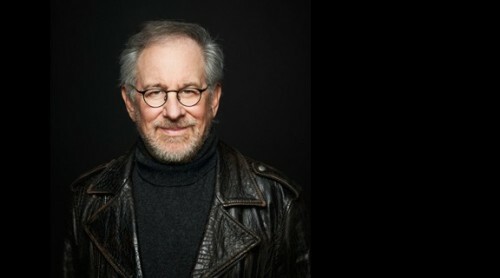 People always admire and respect Steven Spielberg as a wonderful filmmaker. In 1994, he was awarded as the Best Director. On stage, he talked much about Schindler’s List. Since he was one of the respectable directors in the industry, he was allowed to use 45 second time limit to talk more on stage. Do you want to comment about the longest academy award acceptance speech on stage?